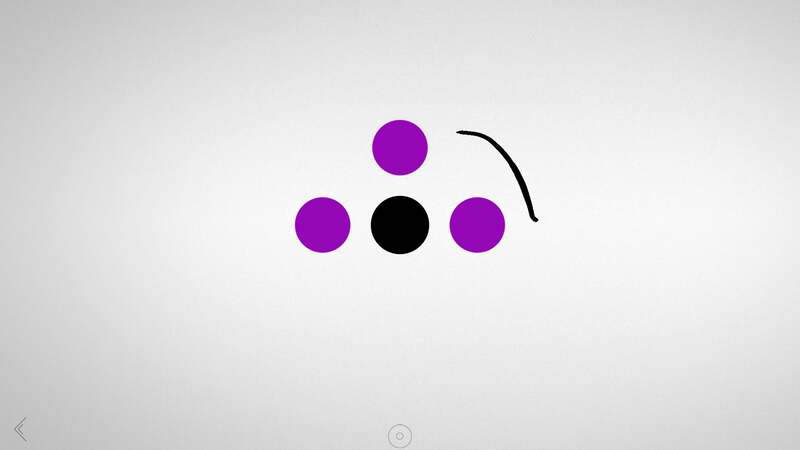 Give your brain an enjoyable workout with these varied, brilliant puzzle picks. 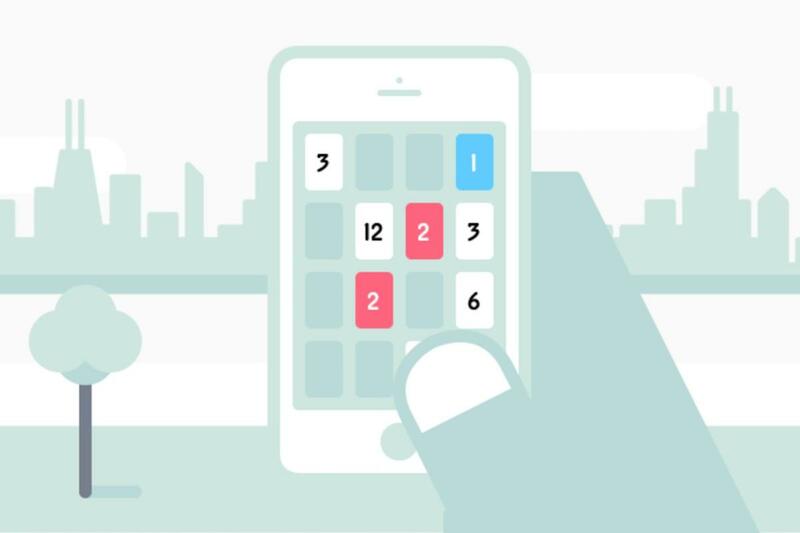 There’s no shortage of diversions on the App Store, but why waste your spare time on some mindless grind when you can enjoy a perfectly portable puzzler instead? 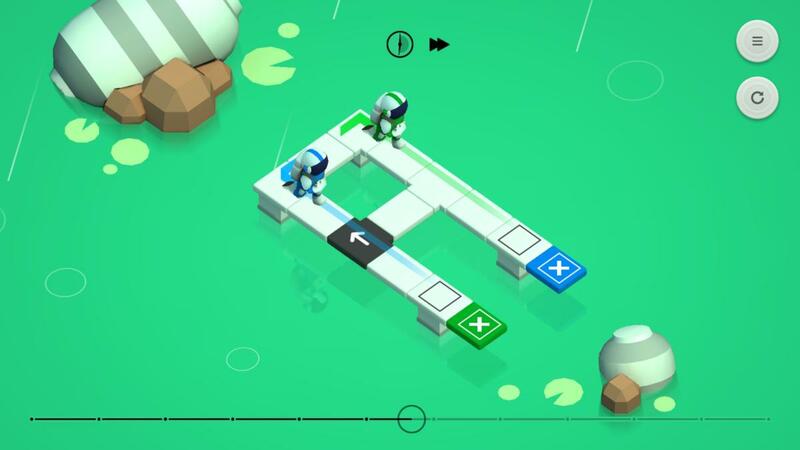 We’ve loved a great many iPhone and iPad puzzle games over the years, but we’ve whittled our list down to just a dozen of the best ones that are still well worth your attention today. Some have you navigate tricky environments while others focus on numbers or processes; some are atmospheric or ethereal while others are bright and poppy. We’ve kept out word puzzlers with the intention of highlighting those separately in the future, but there’s still a diverse mix in here and no two games are exactly alike—and all come highly recommended. 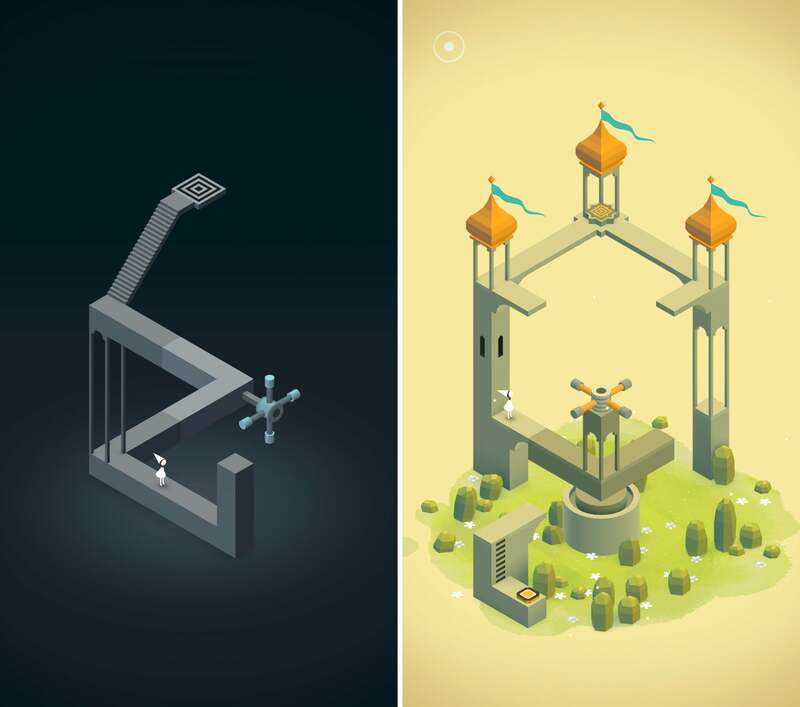 Monument Valley ($4) is the quintessential iOS puzzle game. It’s inventive, it’s compact, it looks spectacular, and it’s perfect for touch. Ustwo’s iOS original finds you solving impossible environmental puzzles, but they’re not “impossible” because they’re difficult—they’re impossible because they rely on visual trickery and feature architecture that doesn’t make any logical sense. But that’s the fun in it, as you rotate and contort the levels to guide princess Ida to the goal in each. Given its profile, chances are good that you’ve already played Monument Valley. But have you played the Forgotten Shores expansion (via in-app purchase), or better yet, Monument Valley 2? Whatever the case, you should soak up as much of this dreamy brain-pleaser as you can. 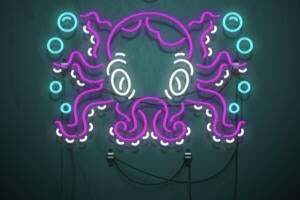 Looking for a puzzler with a bit more bite? Threes! ($3) can probably do the trick. It’s one of the most delightfully challenging puzzlers we’ve ever obsessed over, and unlike Monument Valley, it’s an endless game that you can revisit time and again for a new experience. Threes! 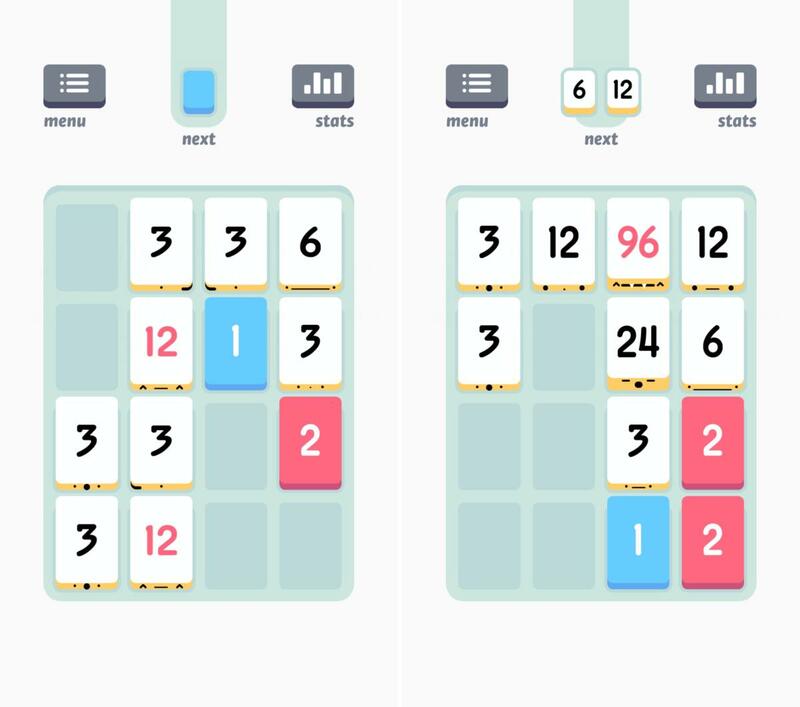 is all about addition, but there are rules: you can add blue 1 and red 2 tiles together to make a 3, but from there, you can only combine identical number tiles: 3 + 3 make 6, 6 + 6 makes 12, and so on and so forth. But swiping the screen to make these merges moves every tile that has a place to move to, and it adds a new tile to the screen. With space in increasingly short supply, you’ll need to make calculated decisions to keep your game alive. There’s a free, ad-supported version too. Great puzzle games can be found anywhere—even within a subway map. That’s the premise of the sharp Mini Metro ($5), which finds you trying to match up to the task of supporting an ever-expanding transit system. It starts simply enough with a couple of stations and a single train, but as the weeks carry on, you’ll have to add more lines, trains, cars, and tunnels to avoid overcrowding. How you meet that goal is really up to you, as you use your limited resources to build the most efficient system possible. 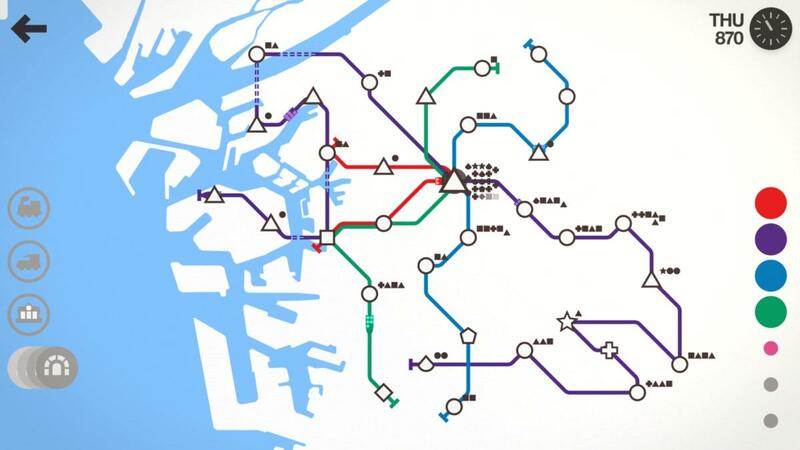 Mini Metro is tough, but addictive, with its ultra-minimal visual aesthetic belying a fairly complex and continual challenge beneath. And with 18 maps all based on real-life cities, you’ll find plenty to keep you playing. Mushroom 11 ($5) is an odd little game, and the grungy, gritty look might put some people off—but this is a unique iOS game that’s well worth savoring. Essentially, Mushroom 11 finds you controlling a malleable, blob-like organism in some kind of destroyed, post-apocalyptic wasteland, and you’ll need care to guide it through the wreckage. Part puzzle game, part slow-paced platformer, Mushroom 11 challenges you to use one or more fingers to prod the blob to coax it towards its destination. 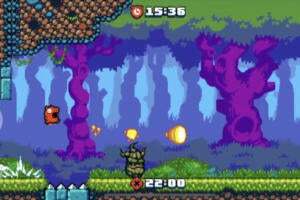 You’ll squeeze through tunnels, climb fences, evade lava pools, and even overcome boss characters simply by manipulating the green gunk in various ways. It’s really clever and perfectly suited for touch, too. Do you want to build a snowman? Now you won’t have to wait for the appropriate season: just fire up A Good Snowman is Hard to Build ($4) and get to rolling. Of course, as the title suggests, this isn’t just a breezy sandbox game: building a proper snowman is indeed challenging, especially when provided with these confined garden locales. In each area, you’ll find three prepared snowballs, and your little monster man will need to roll them to get the finished product. However, rolling a snowball upon fresh snow only makes it larger, and you need three balls—in order from large to small—to complete the task. How can you properly roll the snowballs to make a good snowman? That’s your brainy task to solve. 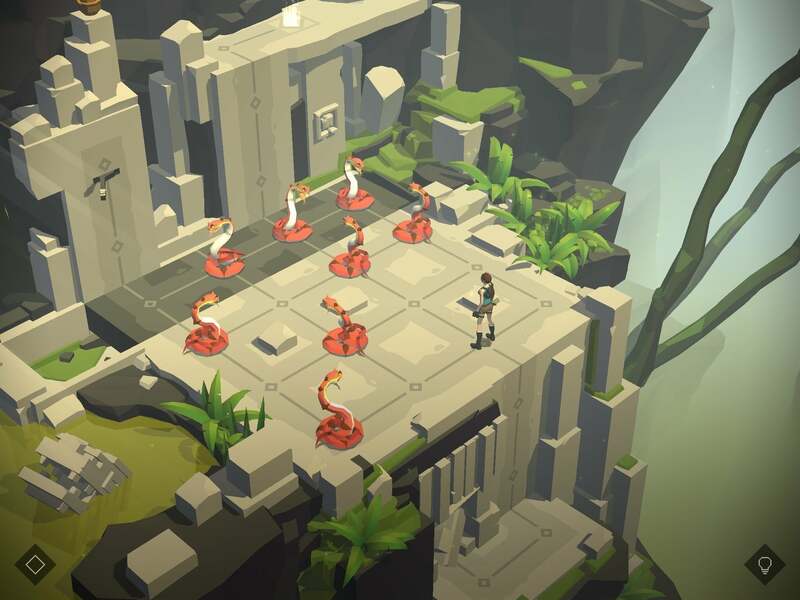 You probably know Lara Croft from the epic and exciting Tomb Raider games on consoles and PC, but Lara Croft Go ($5) sends the iconic adventurer on a new kind of voyage—a puzzling one. Here, Croft must overcome a series of environmental challenges, as each level finds you moving her space to space as you dodge trips, vault over obstacles, and even take down some enemies. Despite the slower pace, new look, and change in perspective, what’s surprisingly satisfying about Lara Croft Go is how much it retains the tone of the original source material. And thanks to updates, there’s plenty here, with more than 115 puzzles in play. 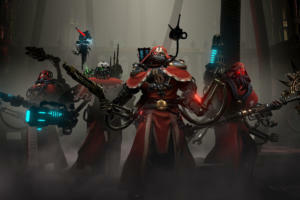 Also, if you dig this one, be sure to play its sister games, Deus Ex Go and Hitman Go. Most puzzle games are guided by hard and firm rules or have fixed solutions, but in the effortlessly cool Blek ($4), you’ll create your own solutions—with your fingertip. This iOS original finds you presented with a bare screen with some colorful dots, and you’ll need to draw an animated pattern that can hit all of those dots in one motion without touching a single black dot. You’ll doodle a little line or zigzag somewhere on the screen and then watch as it is let loose onto the puzzle, swerving and swaying towards hopeful success. Blek is all trial and error, and there are no breaks in the action: you can keep doodling and doodling until something works. It’s ingenious, really. Altering space and time is easy-peasy, right? Uh, nope—not in Causality ($2), at least. This bright and attractive indie game finds you guiding little astronauts along paths. Actually, scratch that: little astronauts are walking along paths and you’ll need to manipulate the space-time continuum to somehow get them safely to each exit. 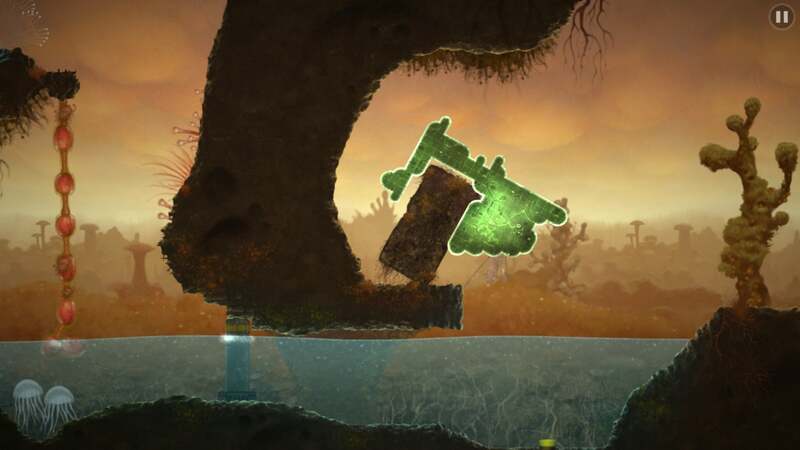 Each level is fraught with danger, packing in things like crumbling tiles and weird alien tentacles, plus there are switches to step on and other helpful opportunities. Also, time-warp portals create another version of your astronaut in a different location and timeframe. Sound like something that’ll screw with your mind? Yes, Causality will definitely do that. Trimming a Bonsai tree can be a peaceful activity, and likewise, Prune ($4) strikes its own tranquil tone. 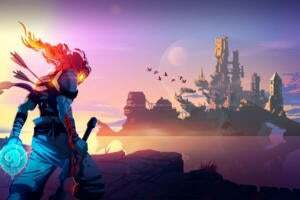 But this cool and calm puzzler takes a few twists along the way, adding in a bit of challenge all the while without losing its unique demeanor. 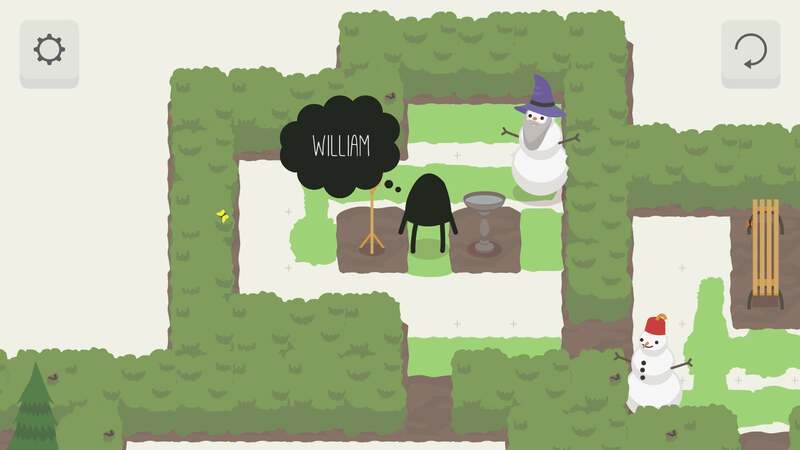 Each game begins with a sapling stuck in the ground, and it rapidly begins growing upwards. Your job is to help guide it towards the light—and away from dangerous areas—by snipping unnecessary branches. That helps the trunk and most ambitious branches get ever closer to the light, while things like wind and bright red spots can disrupt your progress. 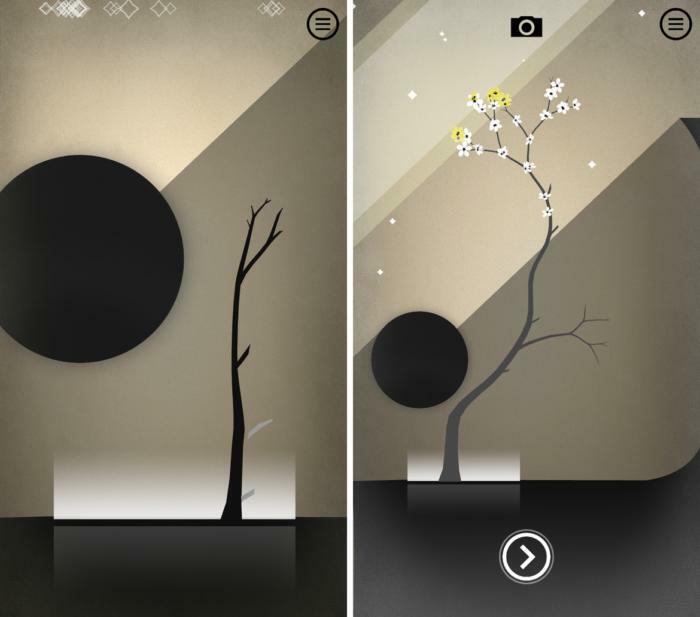 Prune is serene and satisfying, and truly unlike any other puzzler you’ll find on the App Store. You should probably start with the original The Room, but The Room Three ($4) is the biggest and best of the bunch—and really, you can’t go wrong with the entire trilogy. 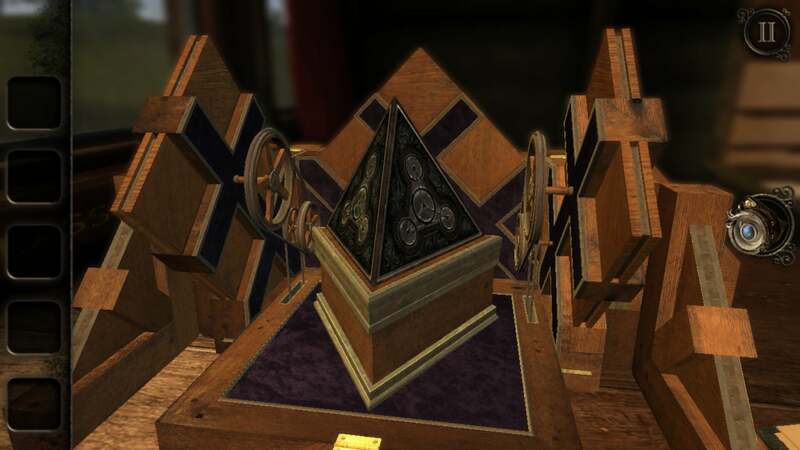 Each game serves up an eerie and hugely atmospheric adventure in which you must solve 3D puzzle boxes and unlock other contraptions, which you’ll do by looking all around, finding clues, and fiddling with the devices. Manipulating the objects on a touch device feels really intuitive and tactile, and the puzzles are frequently complex and engrossing. 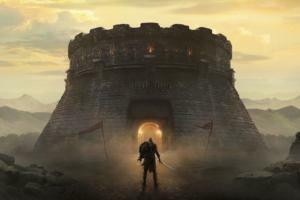 The games only got more ambitious and larger in scale, and The Room Three here is the culmination of one of the App Store’s most impressive original offerings in any genre. Simogo has made some of the most memorable and singularly impressive games on the App Store, including Beat Sneak Bandit and Year Walk, but Device 6 ($4) might be the studio’s crowning achievement. On the surface, it’s a text adventure—albeit one in which the actual words on the screen create visible pathways based on the action in this spy tale, making you rotate your phone to keep up with the events. 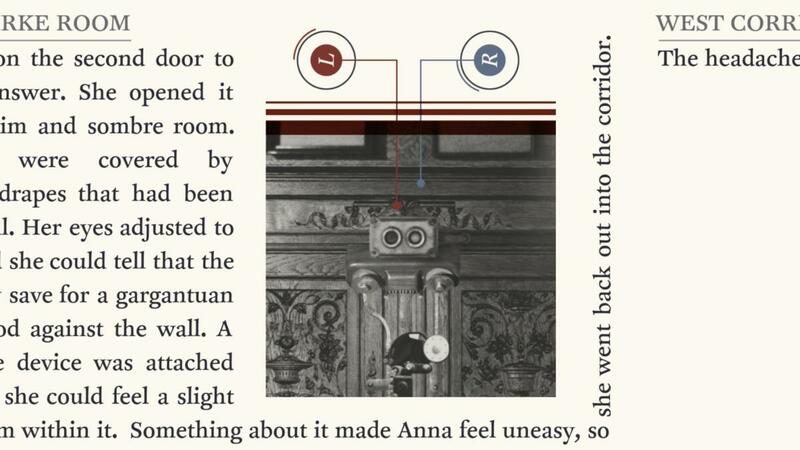 But there’s more than just reading here: audio and visual elements punctuate the text and present puzzles to solve. They’re plenty brainy too, and some may take long stretches of time (hint: take notes if you’re overwhelmed). It’s deeply clever, through and through. How does a nine-year-old PC and console game ride high as one of the best puzzle games on iPhone and iPad? Well, when it’s World of Goo ($5), it accomplishes the feat by being absolutely brilliant. This charming and quirky game might have started with a Wii Remote or a mouse pointer, but it feels just as much at home with your finger on a touch screen. 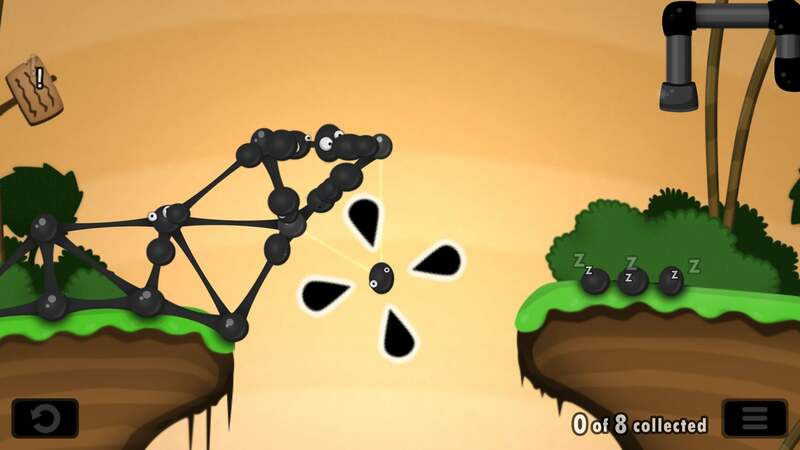 In World of Goo, you’ll build quick structures to overcome large gaps or build to a skyward exit, and you’ll do so using little, sticky balls that connect to one another. Over time, the challenges become tougher and the goo balls pick up some curious new abilities, plus the game loads in unexpectedly unsettling atmosphere despite the cartoonish look. It’s an older pick, but thankfully, it’s been updated with 64-bit support.